A must have for any flyer. 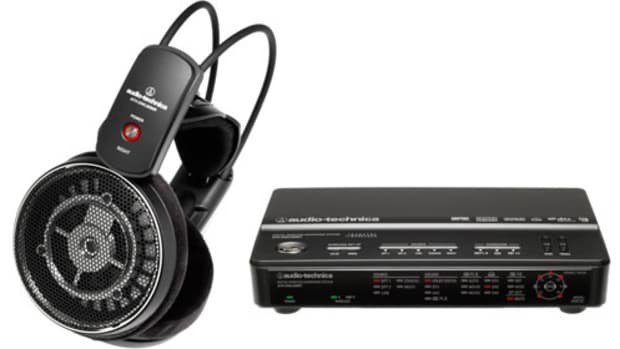 Bluetooth headphones are great for the plane, but they&apos;re not so great when you want to use the in-flight system and still have to be tethered to an audio jack. 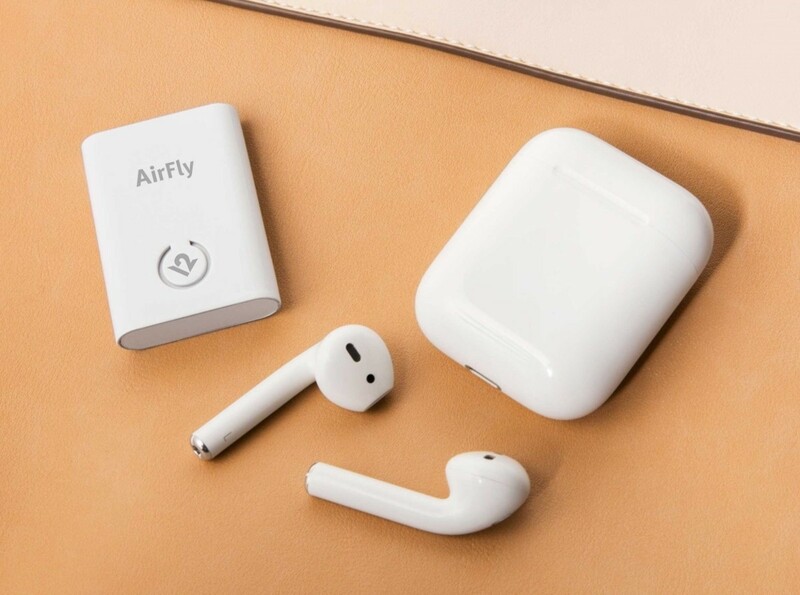 Twelve South&apos;s AirFly lets you connect to any 3.5mm audio jack and pairs with your wireless headphones so you can still enjoy your in-flight entertainment or your gym&apos;s systems without being tied down to their hardware. Battery life is rated at 8 hours and charges via USB. 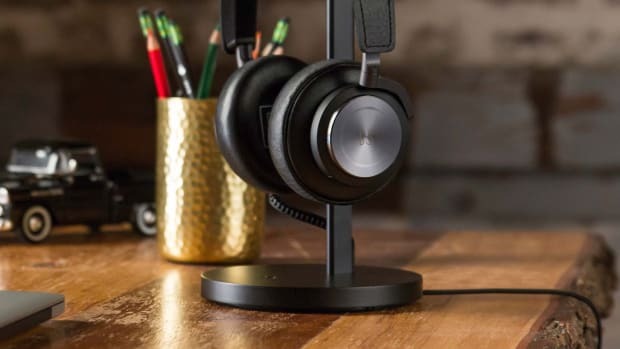 Exactly what your new wireless headphones needed. 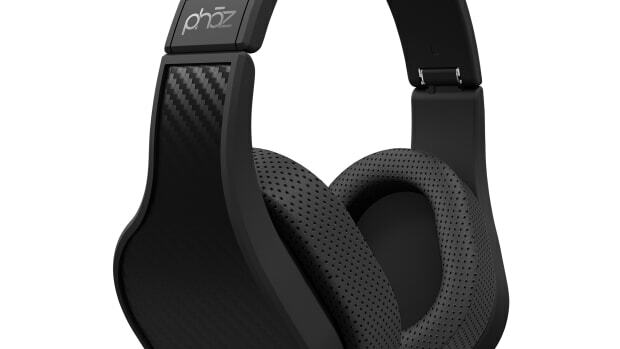 Phaz leaves analog technology in the past with a feature-rich headphone that might be your next iPhone's new best friend.